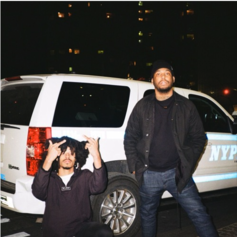 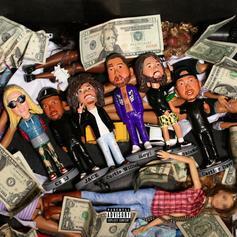 Two9 members Curtis Williams, Jace & Lightskin Mac 11 for a new collab "Hi, Asha Holland." 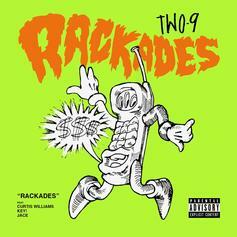 Jace, Key!, Curtis Williams of Two-9 join forces on "Rackades." 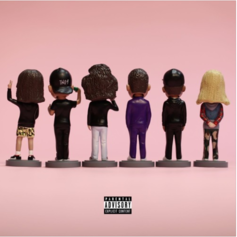 Curtis Williams links up with Ash Riser on "Eleven Oh Four." 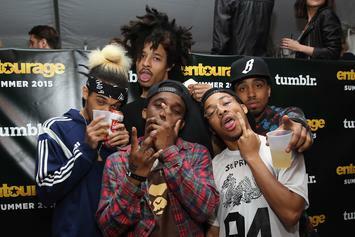 Listen to a cold new trap joint, "Caution," from Curtis Williams, OG Maco, and Rell. 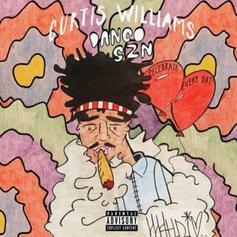 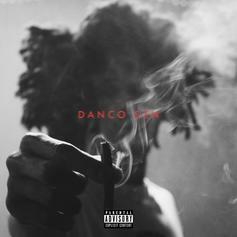 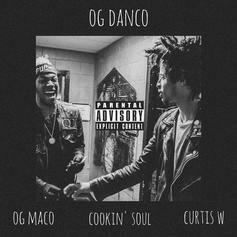 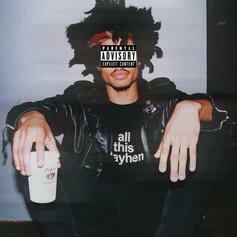 Check out "Danco" from Curtis Williams' upcoming project "Danco SZN." 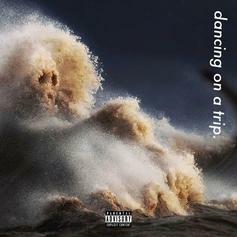 Curtis WIlliams drops new track "Dancing On A Trip". 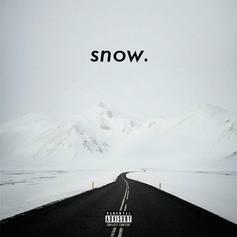 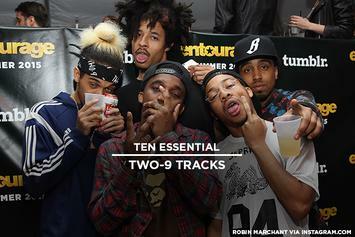 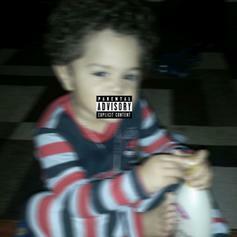 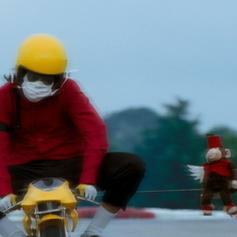 Must-listen from Two-9 member Curtis Williams: "Snow." 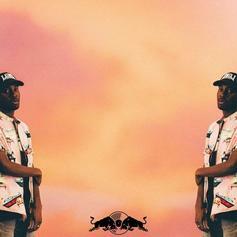 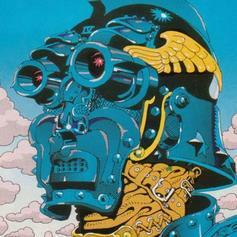 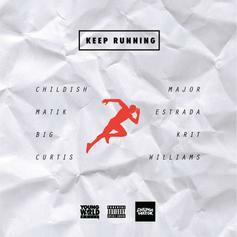 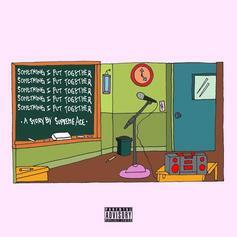 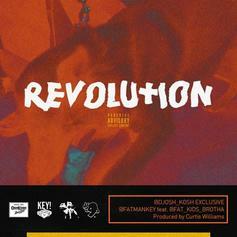 Peep a new collaboration from Childish Major, Matik Estrada, Big K.R.I.T. 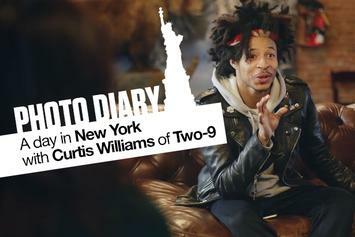 and Curtis Williams. 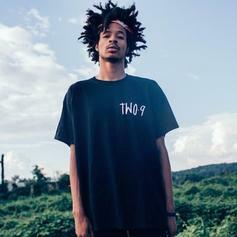 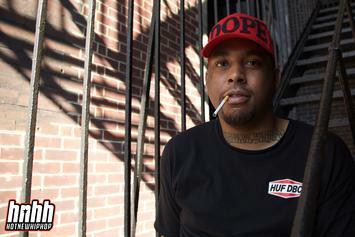 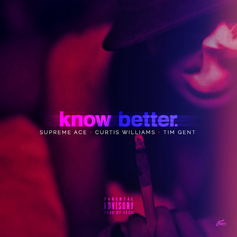 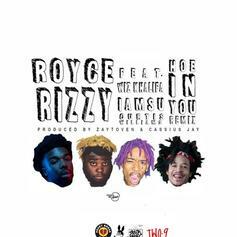 Two-9's Curtis Williams waxes poetic on a new single.